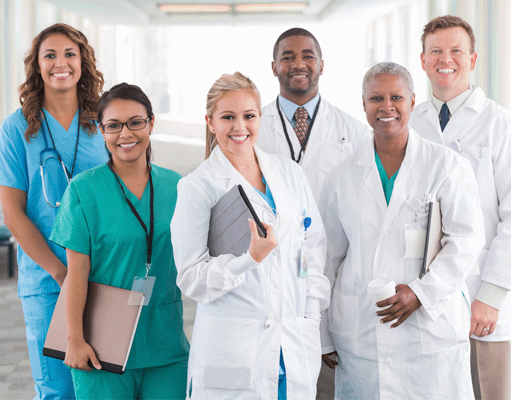 Today's Hospitalist publishes a comprehensive Compensation and Career Guide each Fall. Each year, approximately 1,000 hospitalists reply to our survey. The guide provides detailed compensation breakdowns by type of group, shifts per month, patients per shift, geographic region, and more; shift and coverage models; admissions, discharge summaries and patient management issues; and career satisfaction indicators. 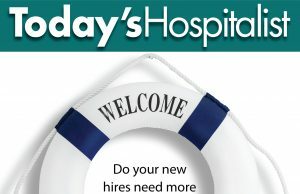 What do hospitalists look for in a new job?